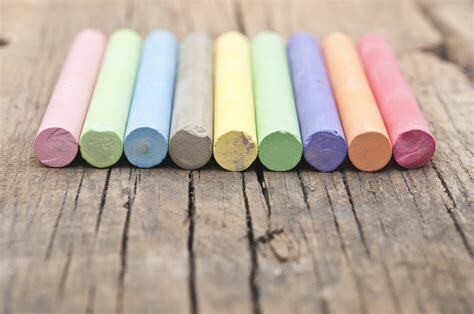 On Saturday, May 12th come on down to Mount Vernon Avenue to view and create some vibrant chalk art. 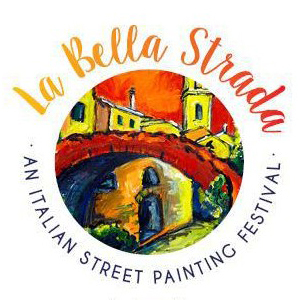 The third annual La Bella Strada Street Painting Festival will bring artists from around the region to create masterpieces up and down the Avenue. The event is modeled after an ancient Italian art form. 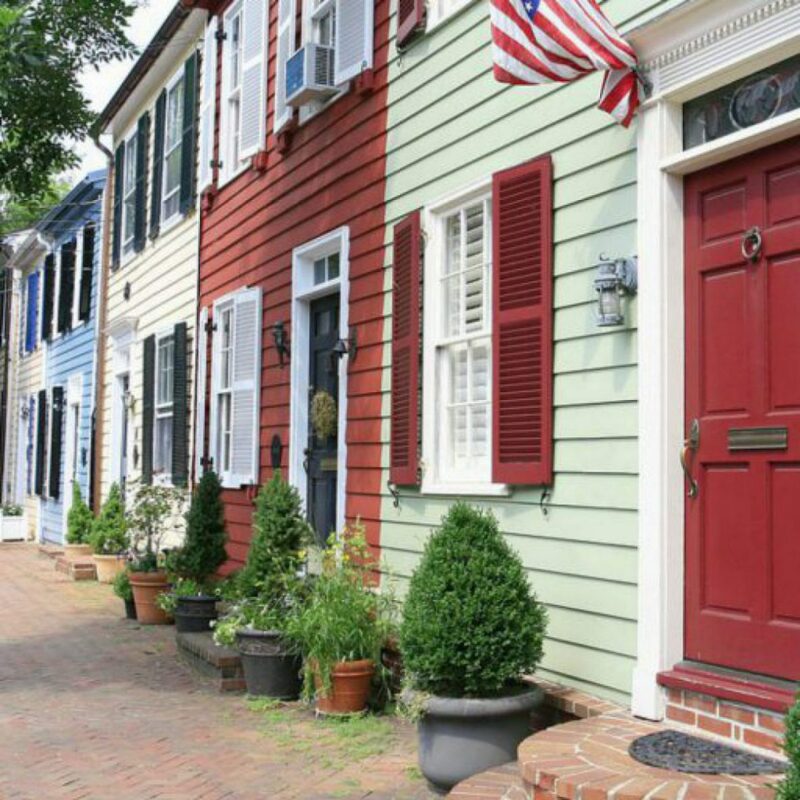 All proceeds from the event will help fund the creation of an outdoor garden, play space, and education programs for The Del Ray Montessori School. A $100(or more) tax-deductible donation gets you your very own 5 x 5 foot square on Mount Vernon Avenue and artist-grade chalk. Click here for more information including a list of artists who will be in attendance.